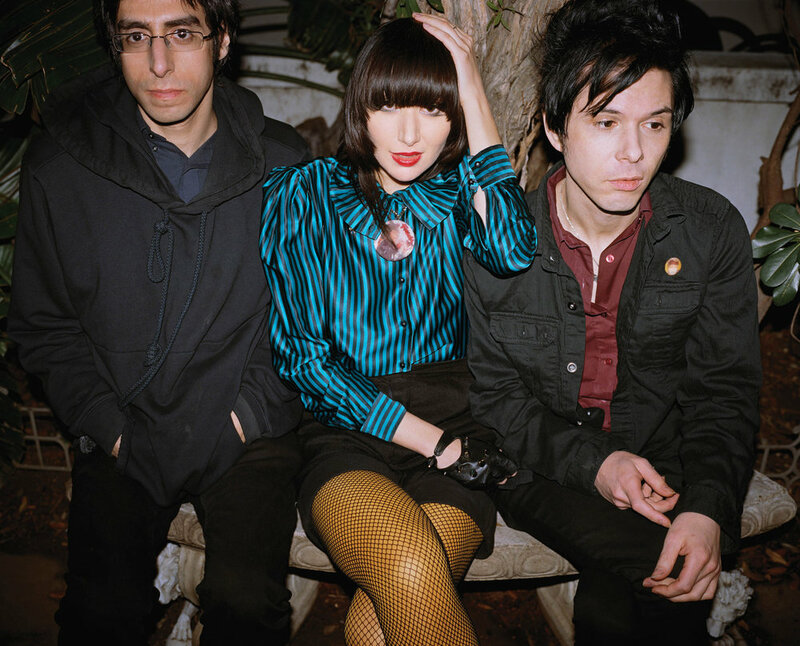 Karen O, who’s now as known for her solo work as she was for leading the Yeah Yeah Yeahs, played in Brooklyn’s first Rock Lottery in 2010. The musicians of Denton Rock Lottery 17 are in solid company. Members of Blondie, Harvey Danger, and Bedhead have relinquished control and agreed to write whole sets with randomly chosen musicians in one day as part of Rock Lottery’s proud tradition. Ahead of Denton Rock Lottery 17 this Saturday at Dan’s Silverleaf, we’ve collected songs by RL alumni from Seattle, Brooklyn, Los Angeles, and Denton. There are some covers on purpose (each RL makeshift band is allowed one), a collaboration between past participants (a Blue, the Misfit and Sarah Jaffe teamup!) and straight jams by 2018 players Rikki Blu, Midnight Opera (Nicole Marxen-Meyers and RL 16 participant Teddy Georgia Waggy) and others to preview Saturday’s event. Get tickets here.